Today's meeting kicked off with Dr. Hundley reading a section of Jacqueline Woodson's Brown Girl Dreaming, where the author explains the origins of her name. Students then had a chance to write stories about where their names came from. We learned a lot of interesting tidbits about the students and their families. Next, students proofread and wrote final copies of their "Where I'm From" poems. These poems will be compiled into a book that students will receive at our final meeting of the year. After their final copies were written, we headed outside for students to have a snack and burn off some energy. Micrography portraits were our last activity of the day. Students traced their photos onto tracing paper. They then transferred the image to a sheet of white paper. Next, students wrote words to describe themselves on the outlines of their photos. Finally, they went over the words in marker. They turned out beautifully! We had another great session this week! 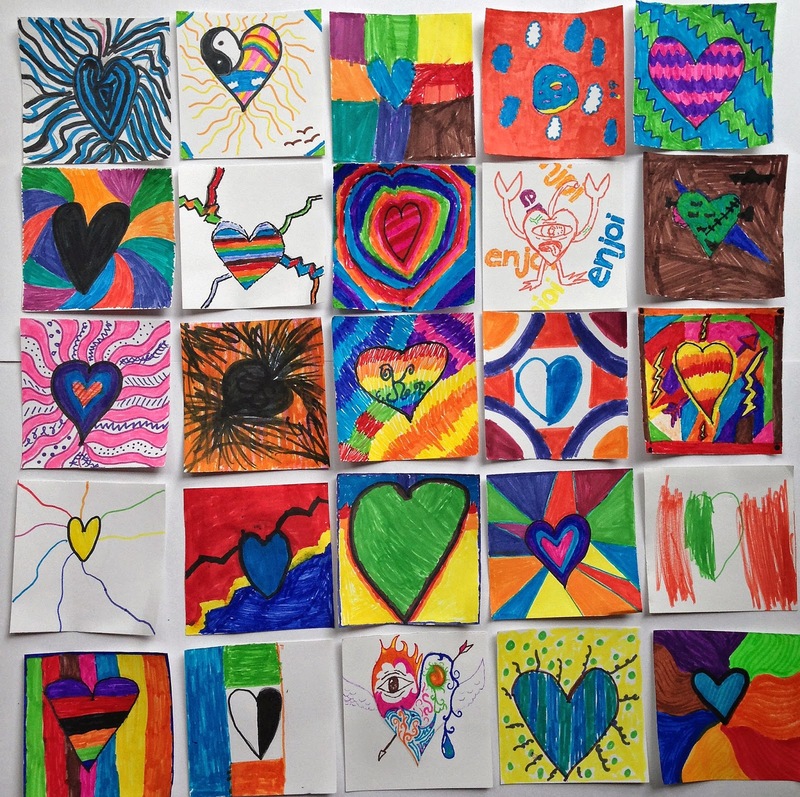 We began by creating "heart art". 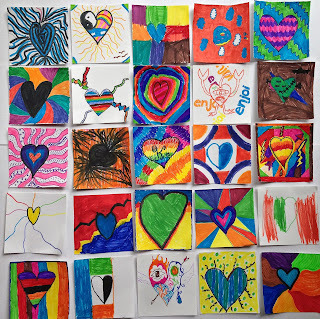 Each student received a square of paper and the only instruction was to draw a heart. The rest was up to their creativity! Our main event was a special lesson from a teacher from Southern Word. First, we played some fun games to get students relaxed and engaged. Then, students had the opportunity to write and perform their original poems. 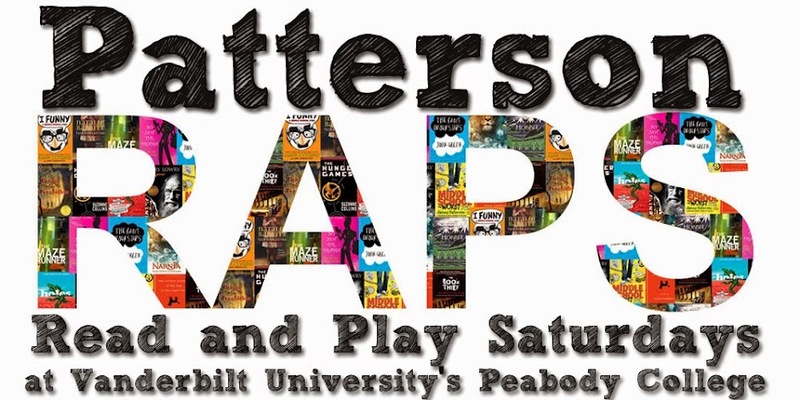 Our students have been invited to participate in Southern Word's Middle School Poetry Jam on May 13. We hope many of them choose to participate! We would like to give a special thanks to Southern Word for coming out and supporting our program.